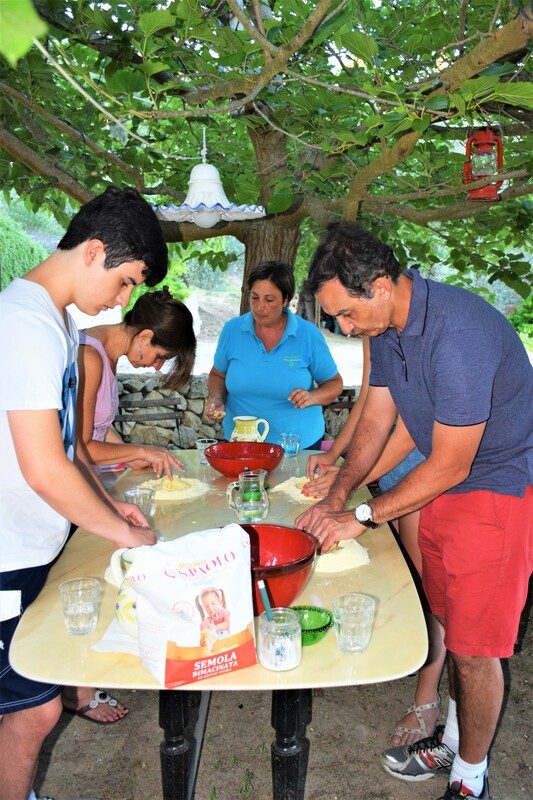 The setting for this marvellous activity is on the banks of the Porbella creek, in Palazzolo Acreide, in the heart of the Hyblean highlands. 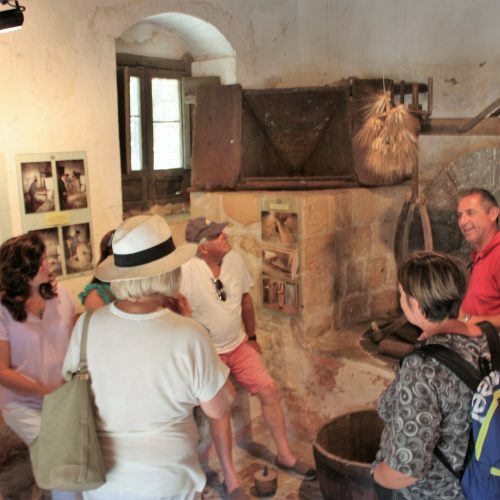 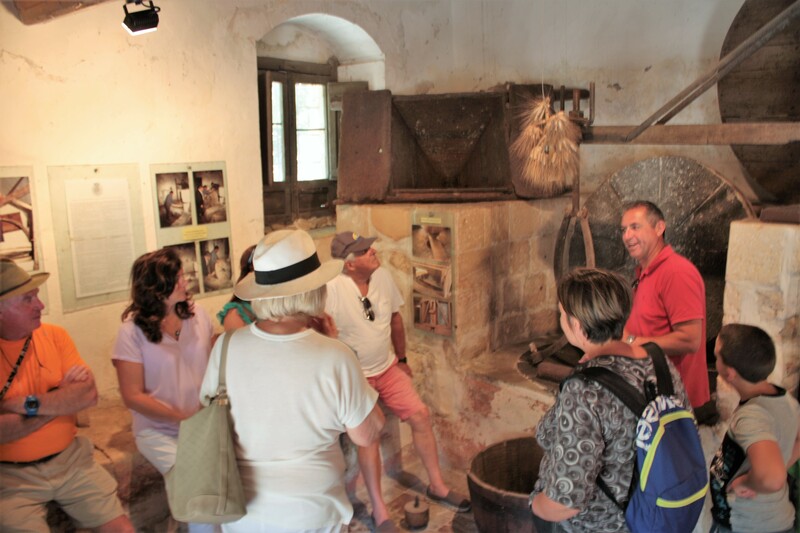 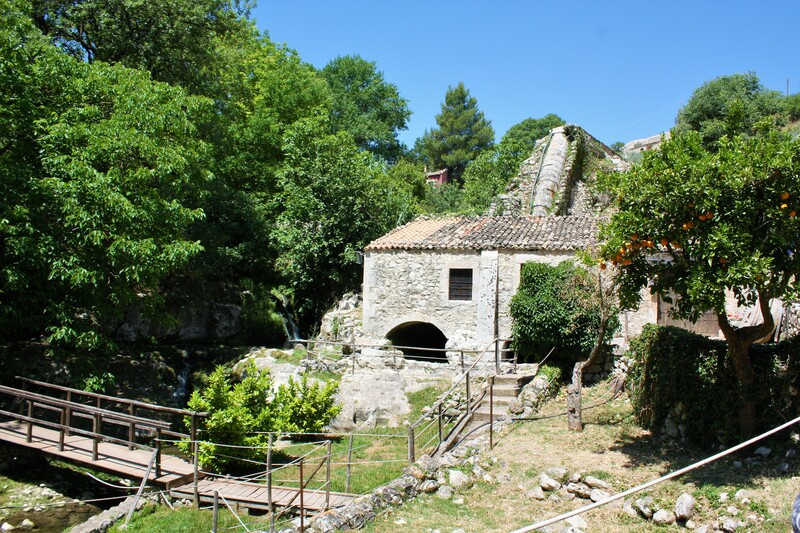 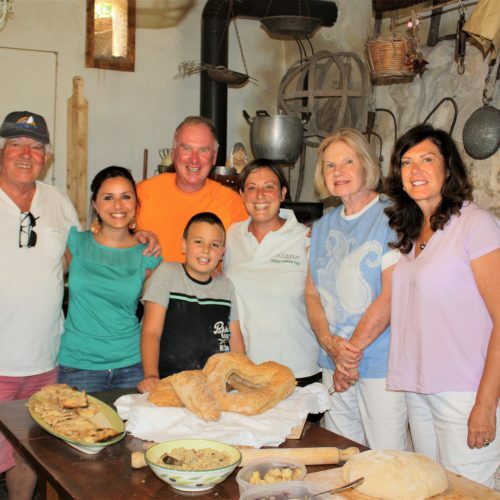 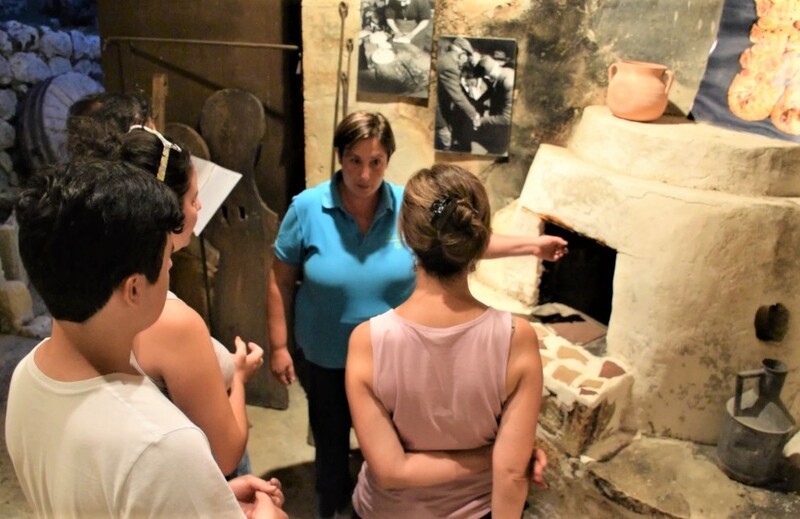 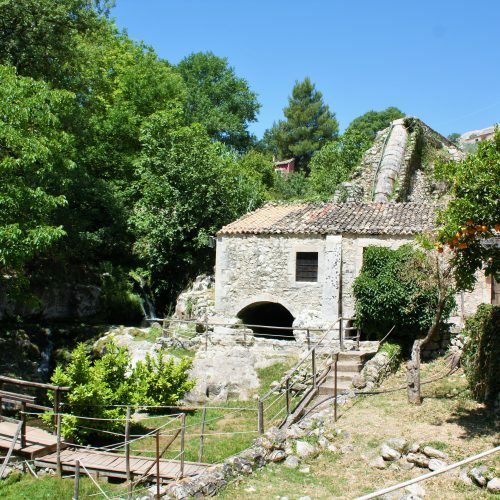 We start with a visit to the historic Santa Lucia Mill , where we will demonstrate to you how the grain is milled, using the energy generated by the waters of the creek and utilising the antique millstones which were carved from the local stone. 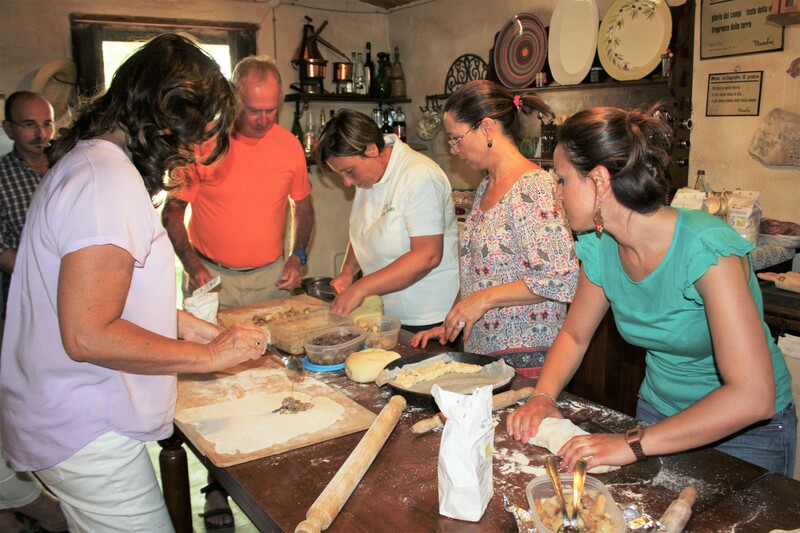 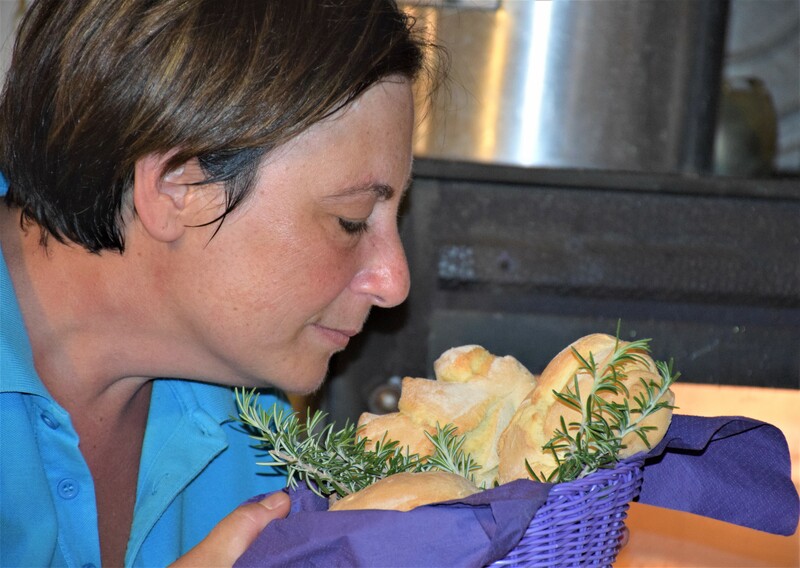 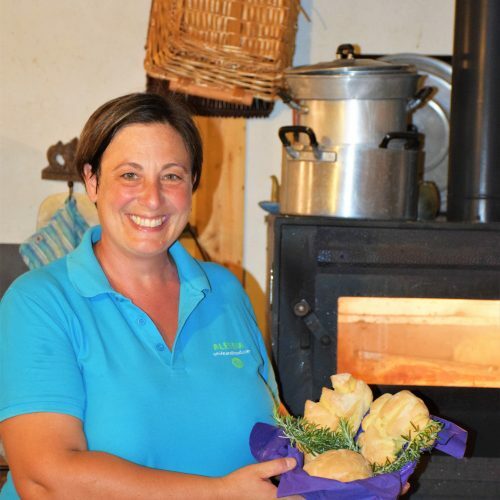 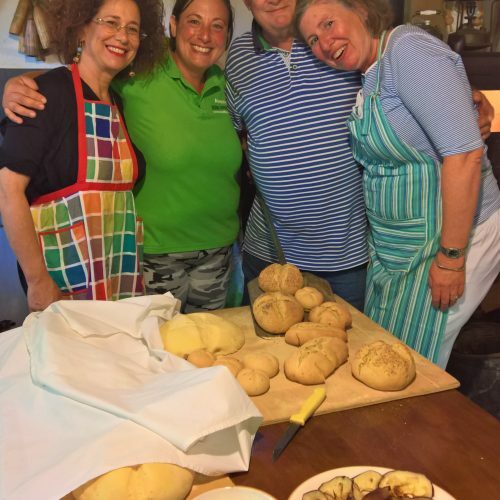 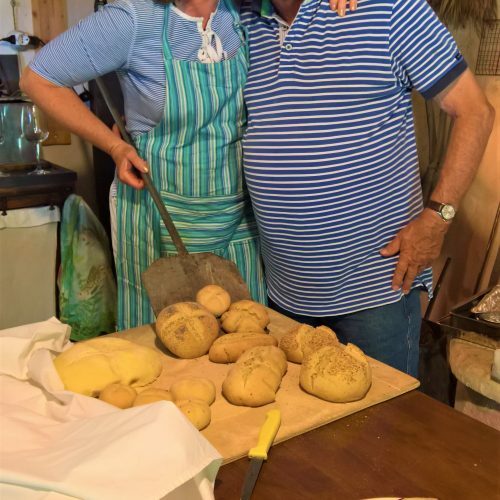 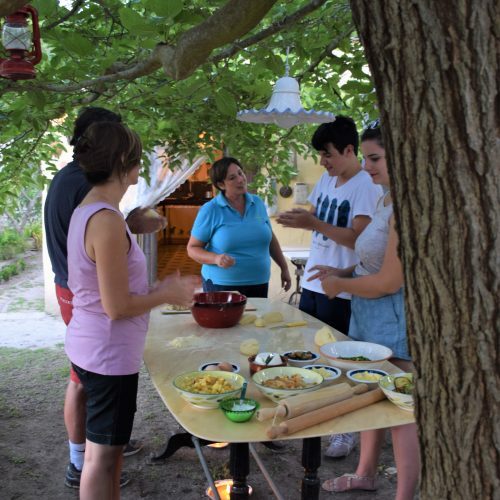 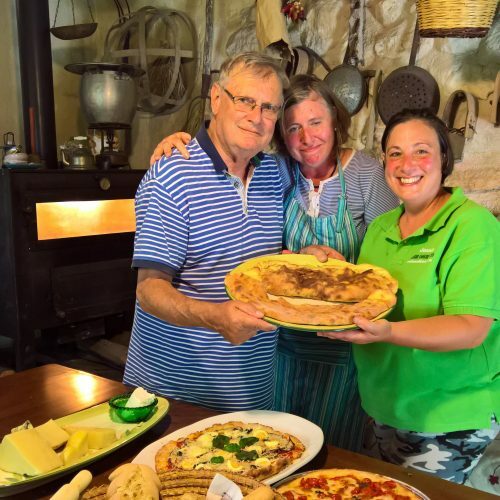 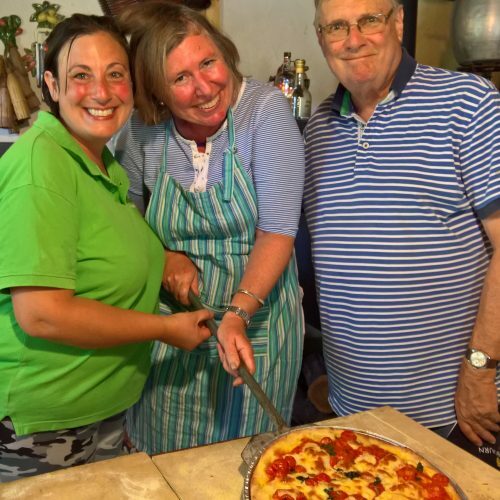 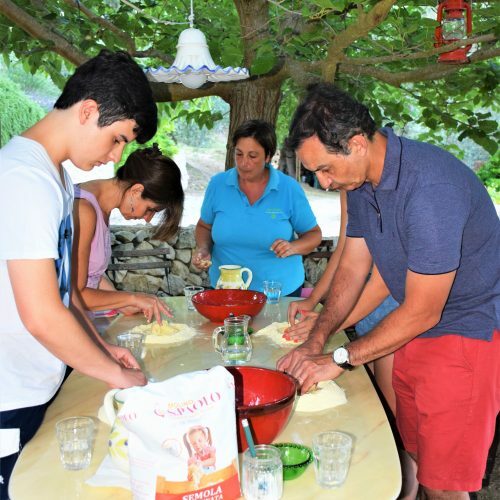 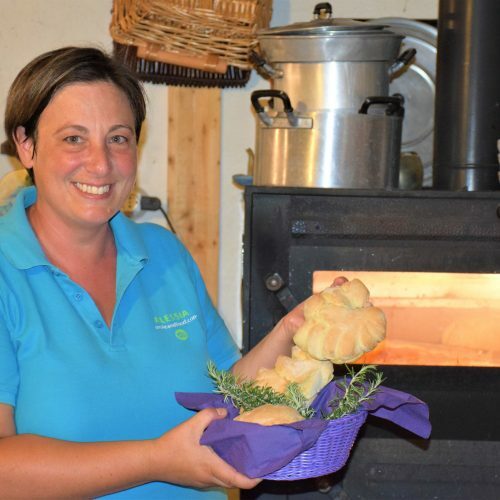 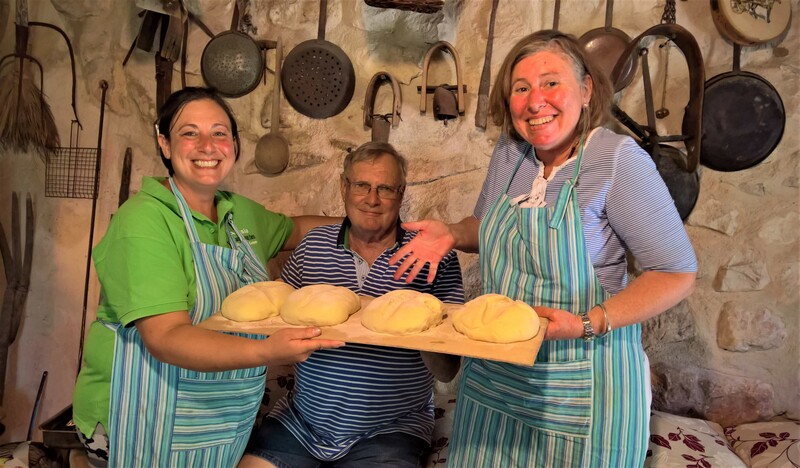 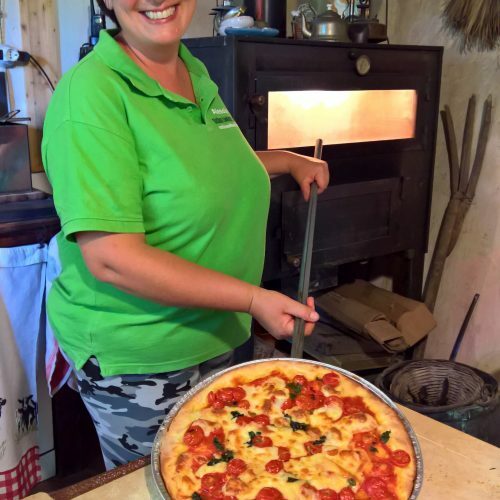 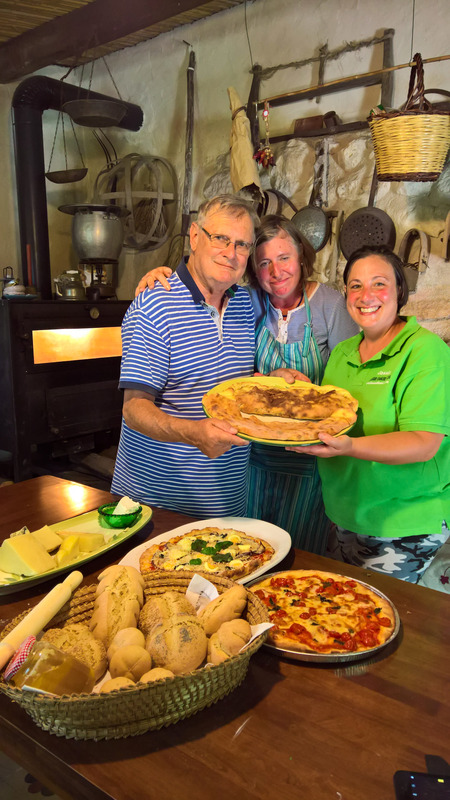 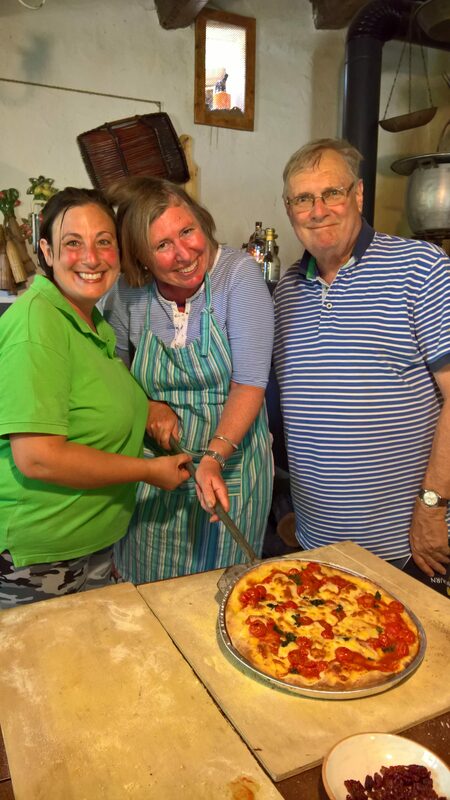 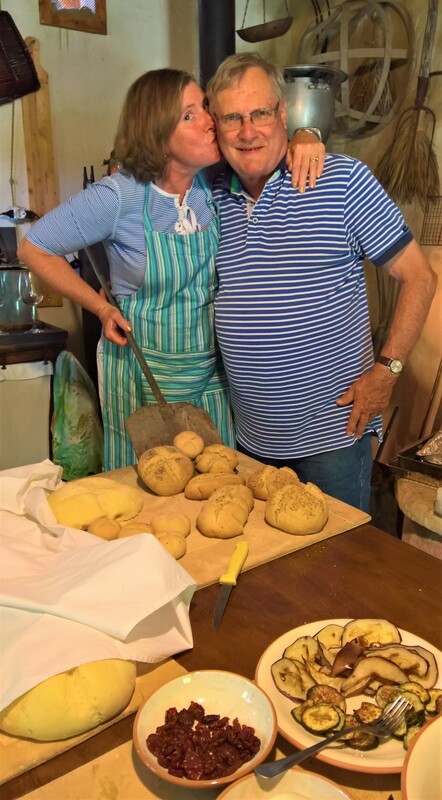 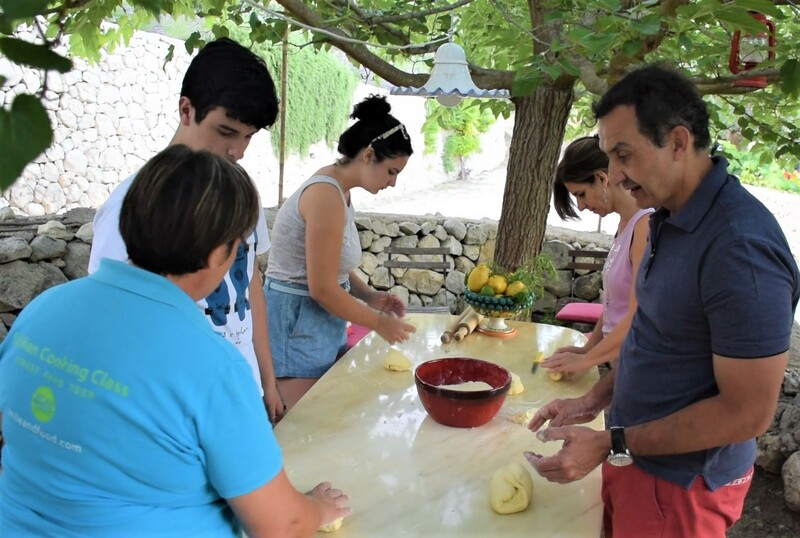 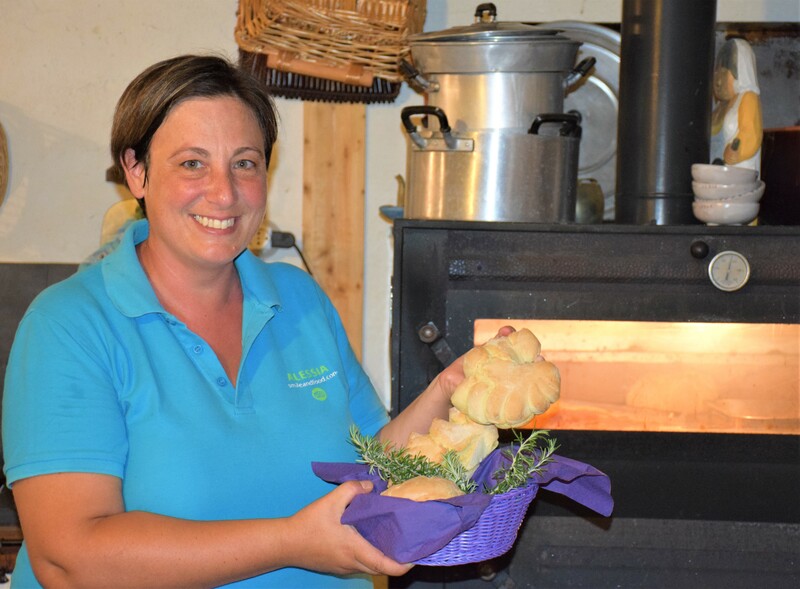 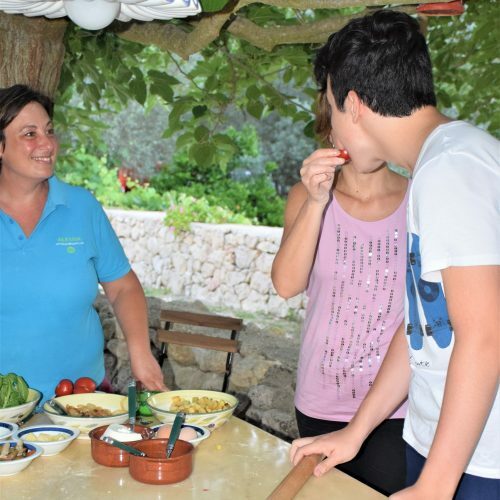 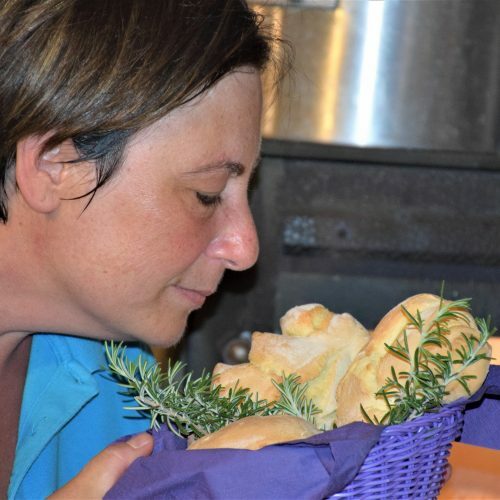 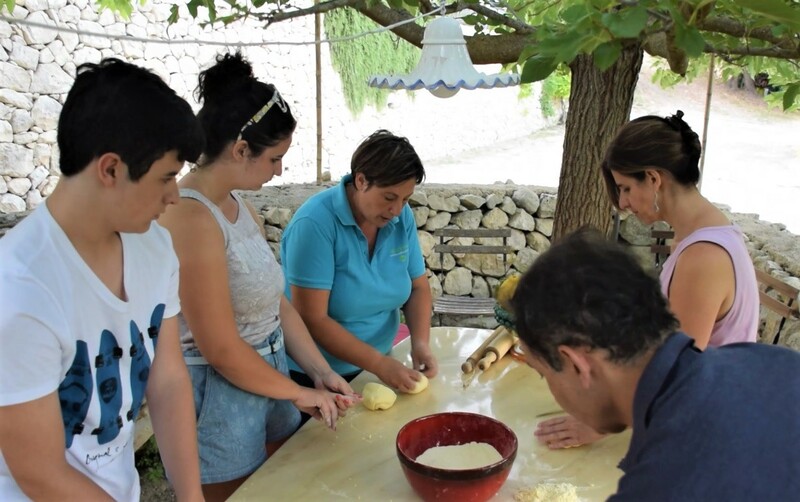 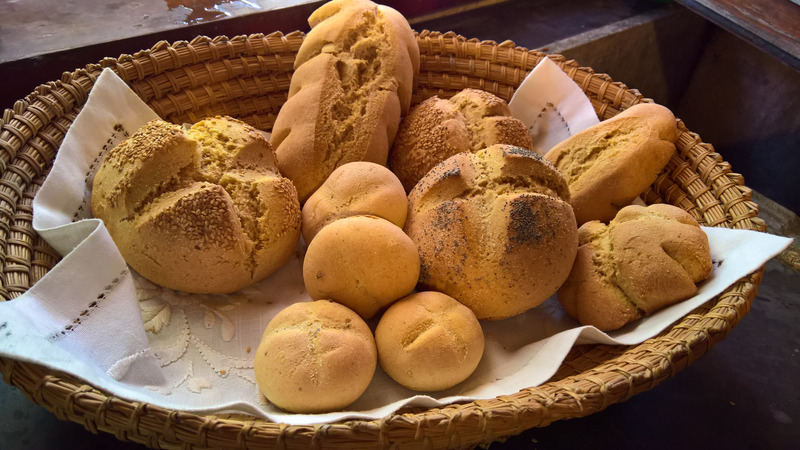 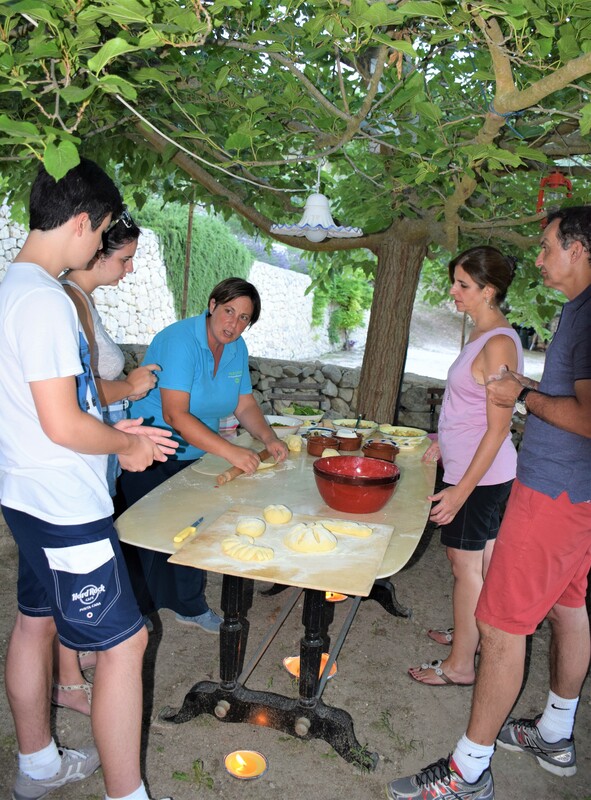 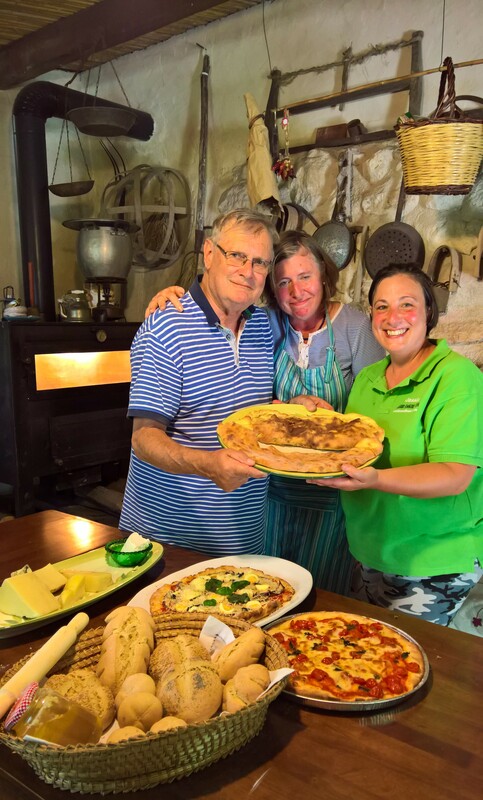 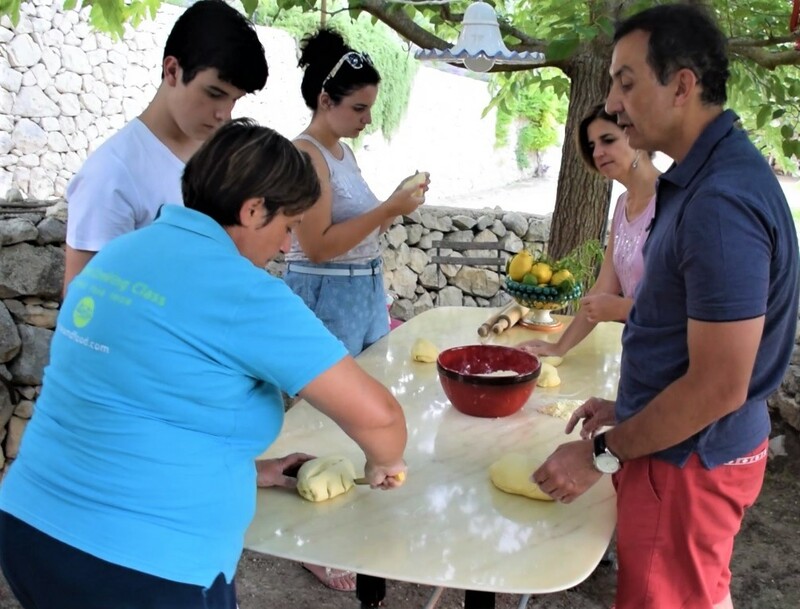 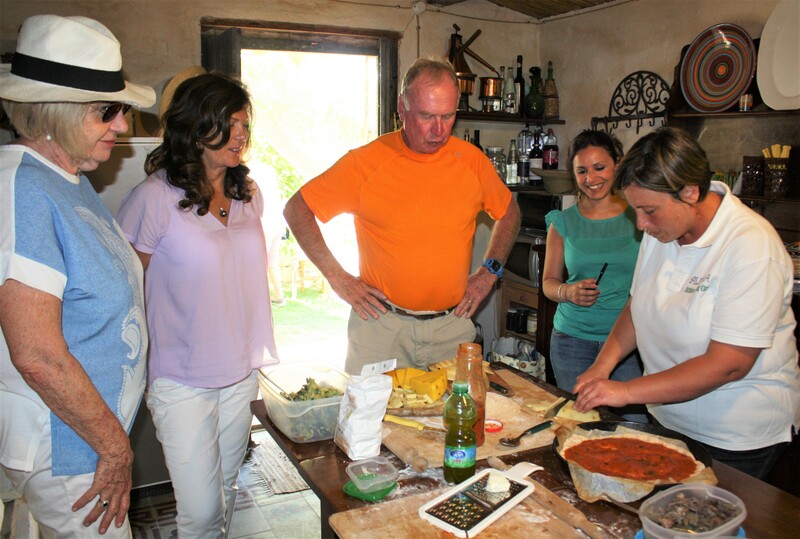 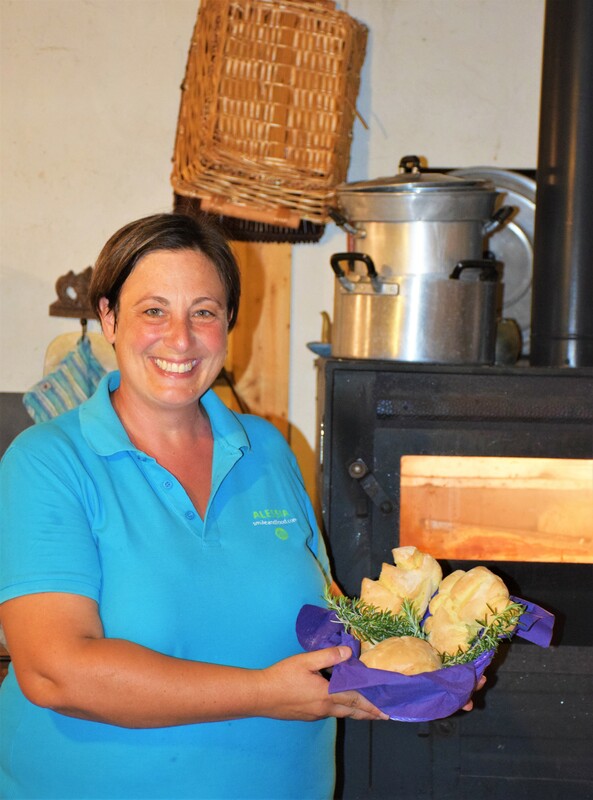 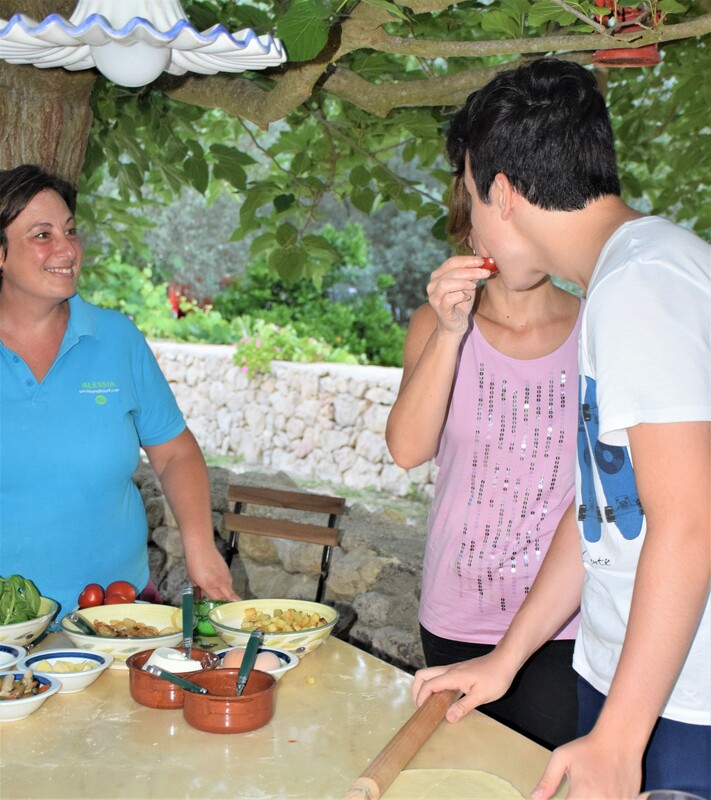 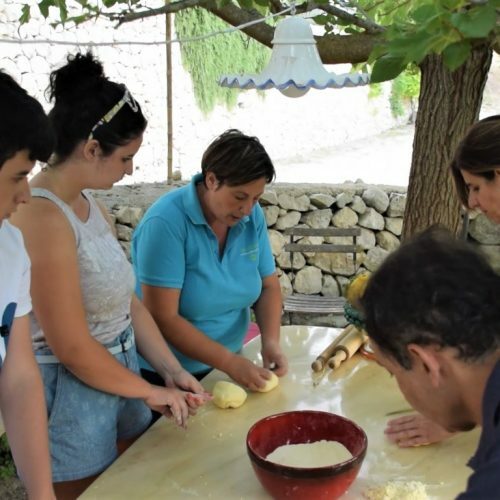 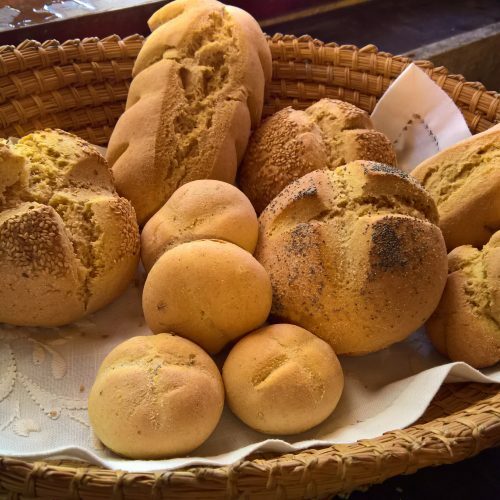 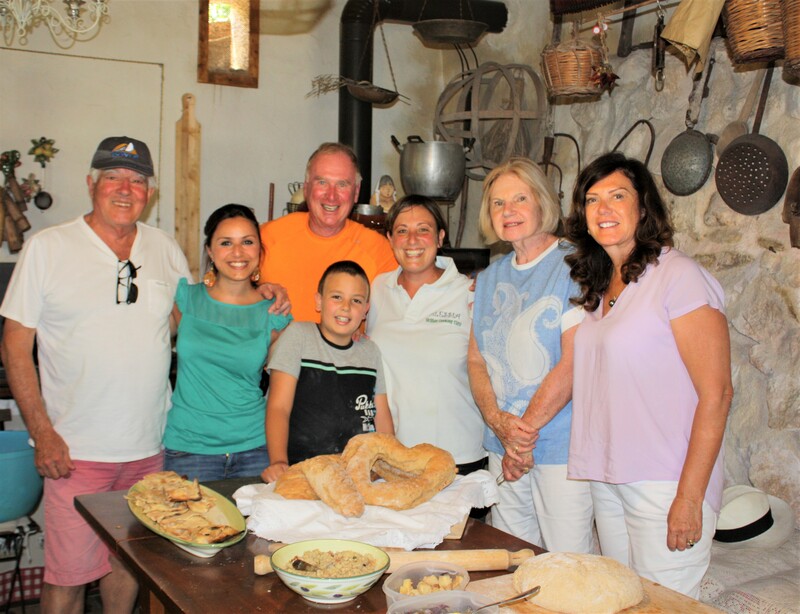 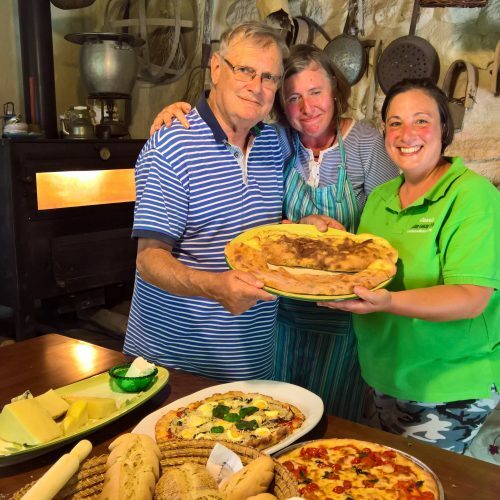 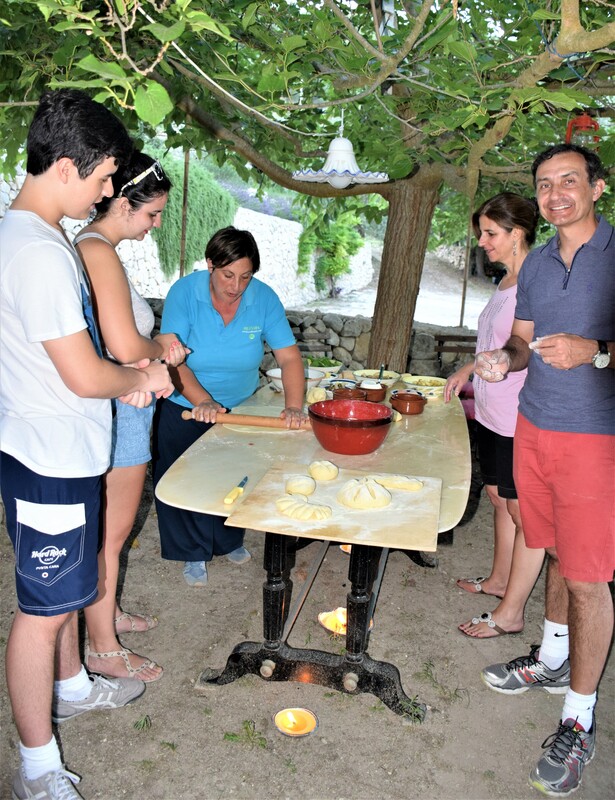 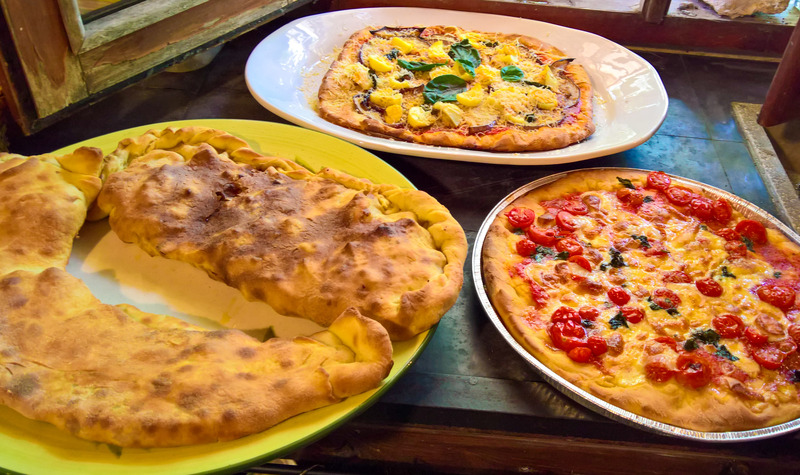 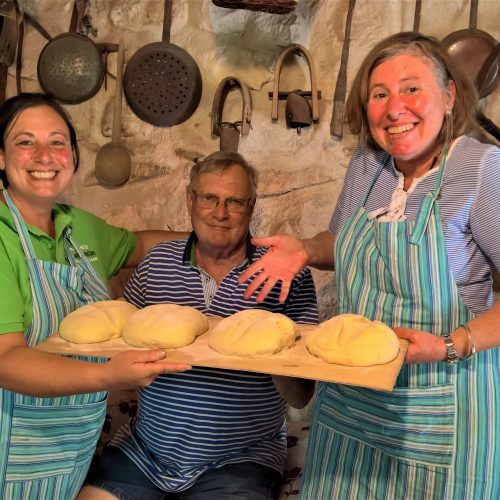 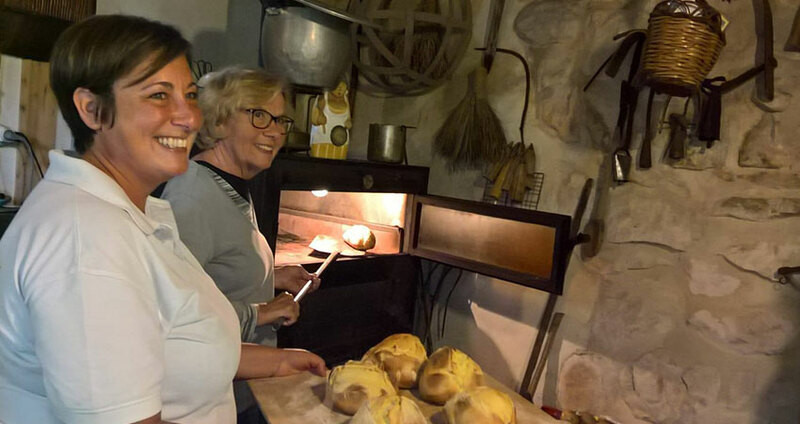 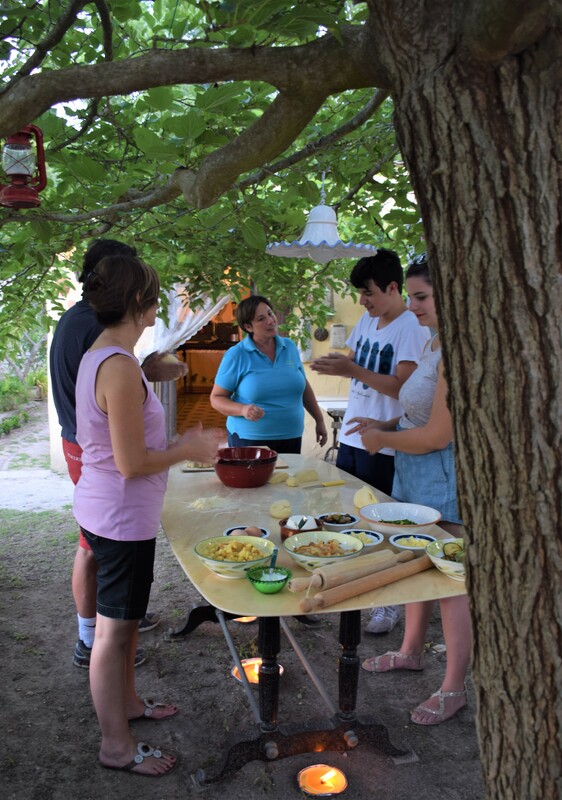 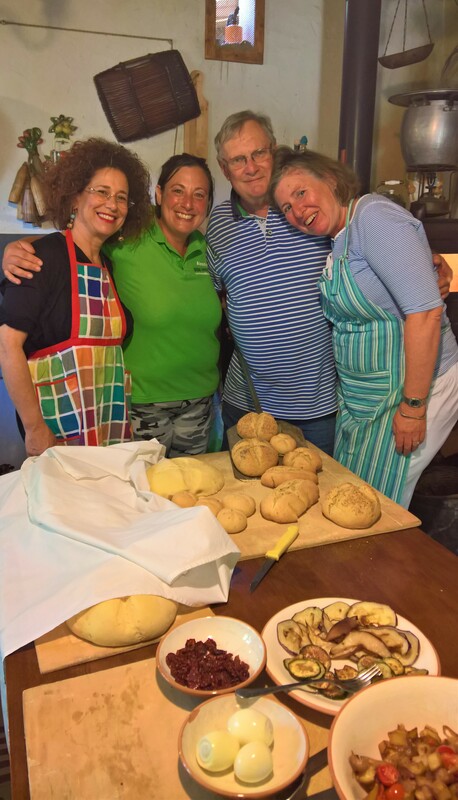 In a nearby cottage we will hold the master class on Sicilian bread and pizza making. 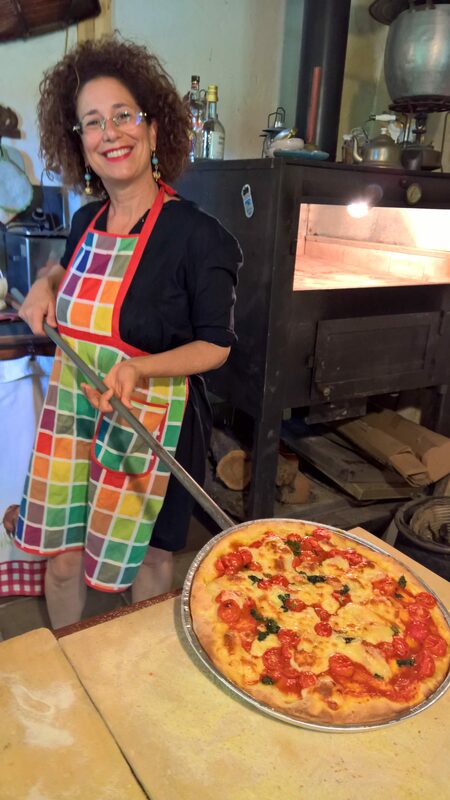 But first we can collect the wild herbs we need for the pizza in the beautiful countryside. 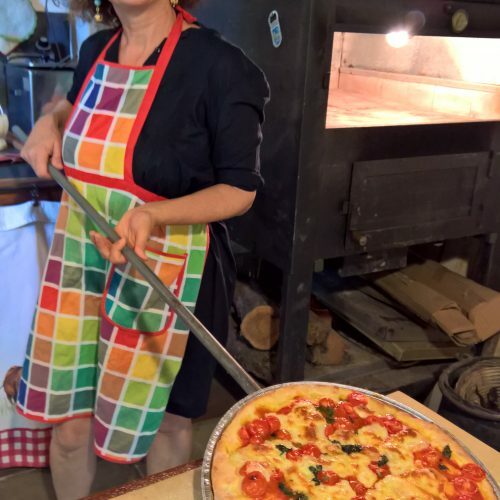 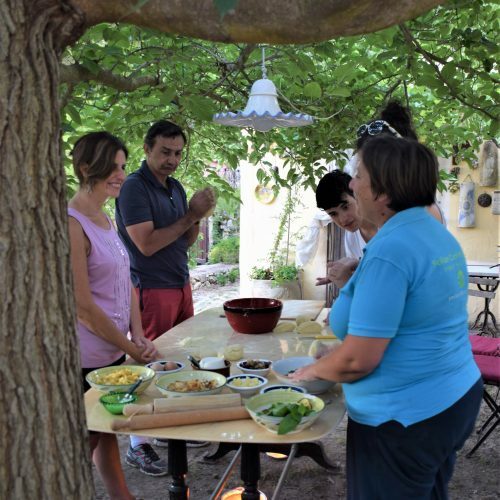 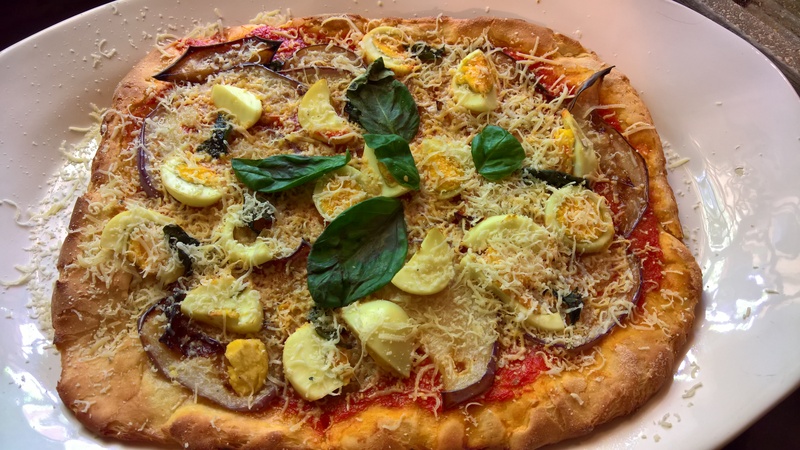 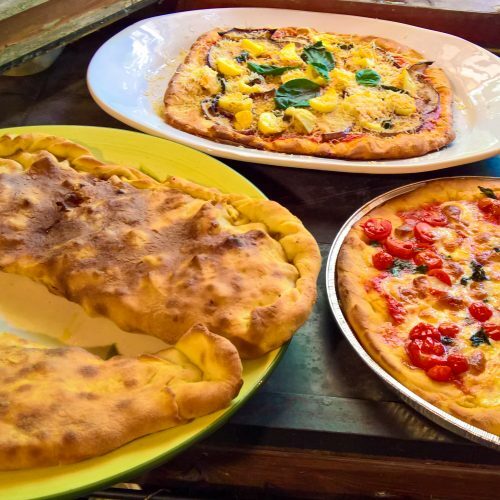 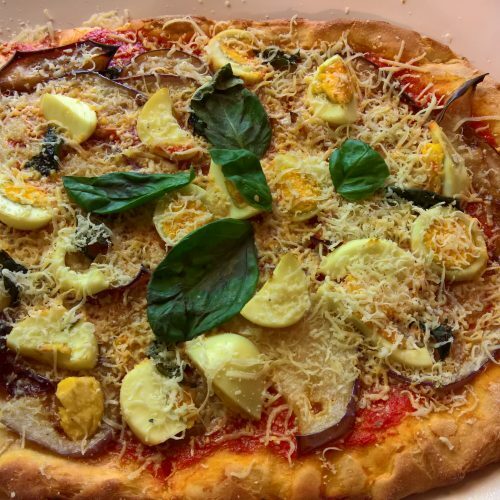 During the master class all the secrets you need to know to obtain a perfect pizza and delicious bread will be revealed with the help of Mother Nature herself. 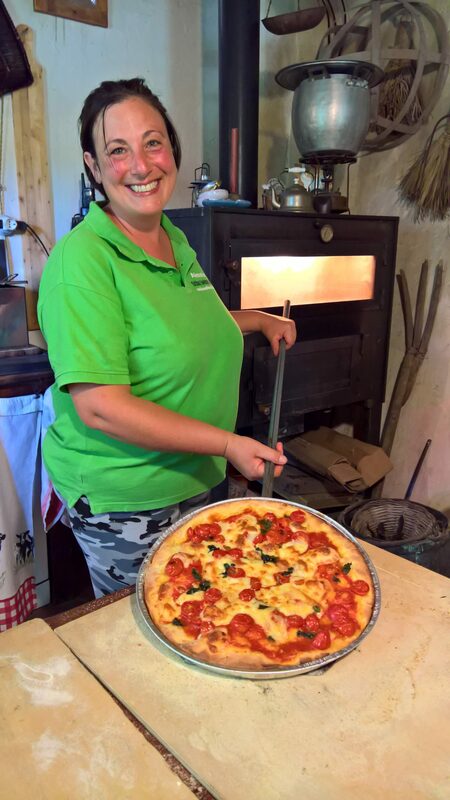 After a short wait the fresh hot pizza and bread will be ready for us to enjoy! 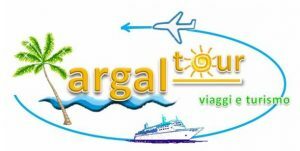 If you want a english speaking driver of our staff will take care of your private pick up and will accompany you on your excursions. 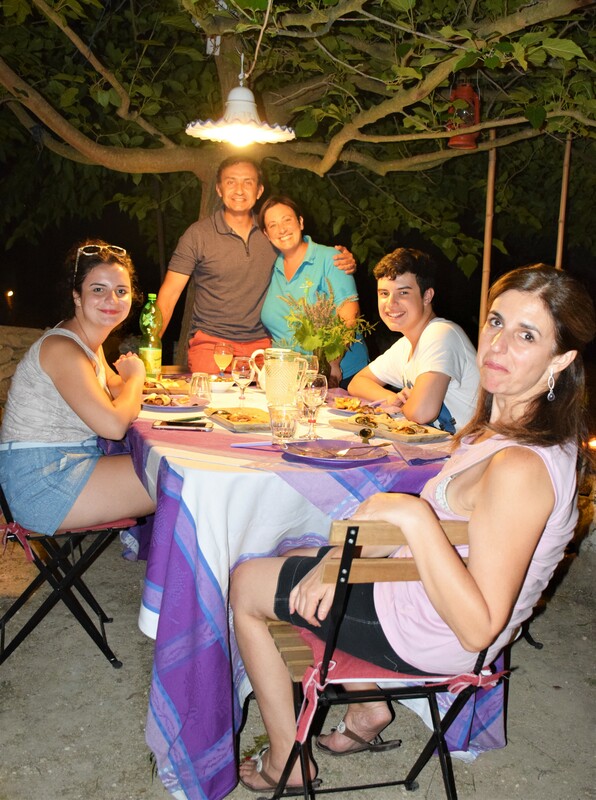 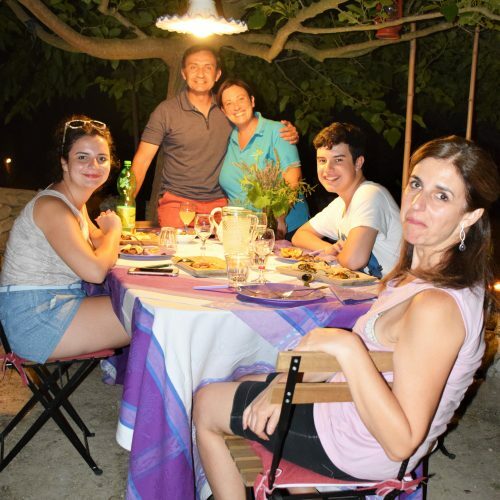 For info on all the details and prices contact me by email or live chat.The price of all-inclusive activities will depend on the type chosen from 120 euros to 250 euros per person, including VAT. 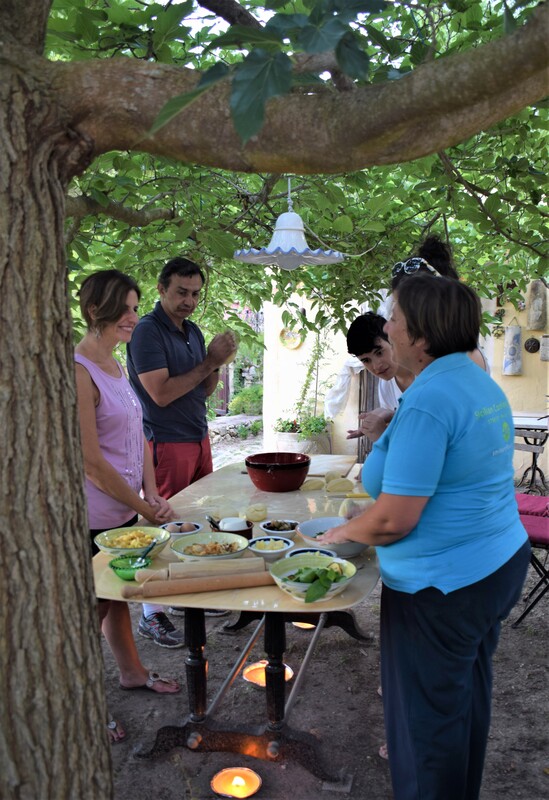 Even those who have to follow a lactose free, glutenfree, vegetarian, vegan or salt-free diet can participate in the cooking class. 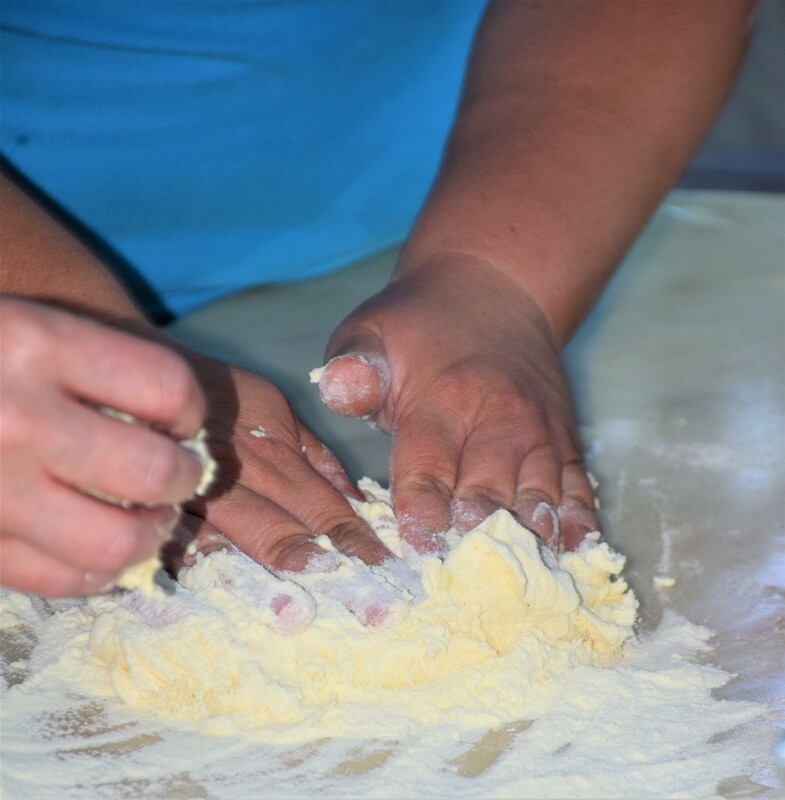 We have the ingredients and the special tools for you! 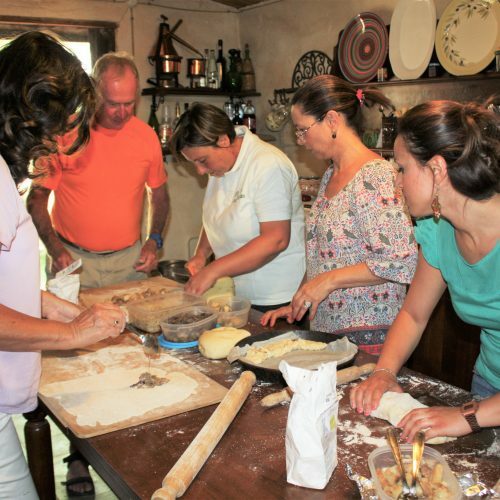 This activity can also be done directly to your home. 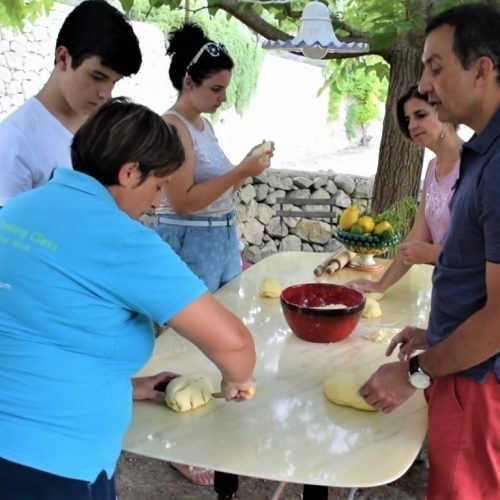 This activity is available also for big group of people and will be priced according to the of participants.Your experience can be paid in cash, credit card, bank transfer or by paypal, tell me which method you prefer before participating. 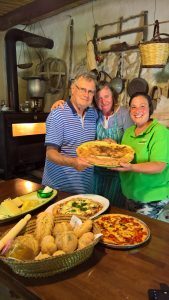 A great idea for a birthday party or a special event. 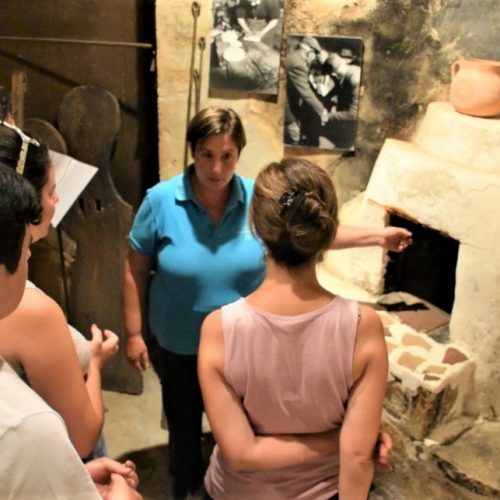 Open to all, big and small – disability friendly!P.S -Special offers for groups accompanied by tour operators and private organizers with groups.